﻿Thank you for your interest in wanting to learn more about our beautiful park! Please click on one of the links below to learn more. 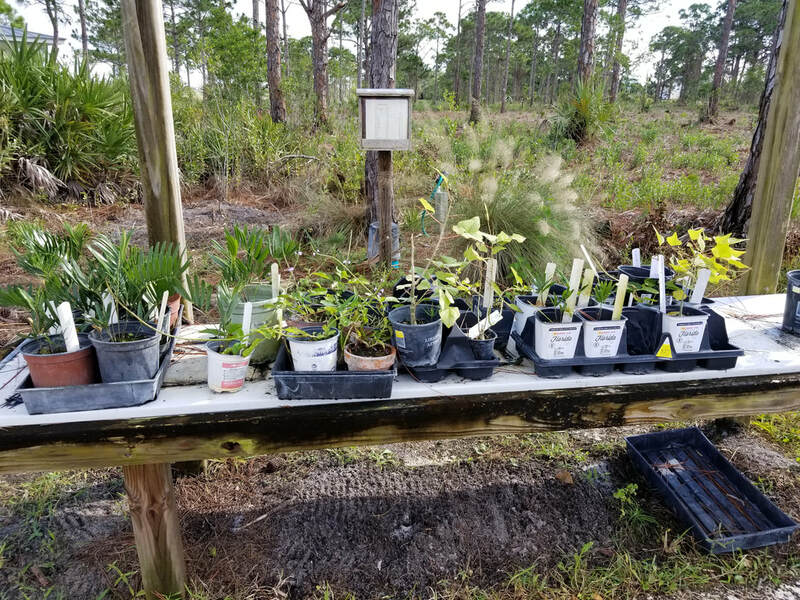 The Shade House Committee grows native plants for sale outside the Education Center and at local garden clubs' annual plant sales.